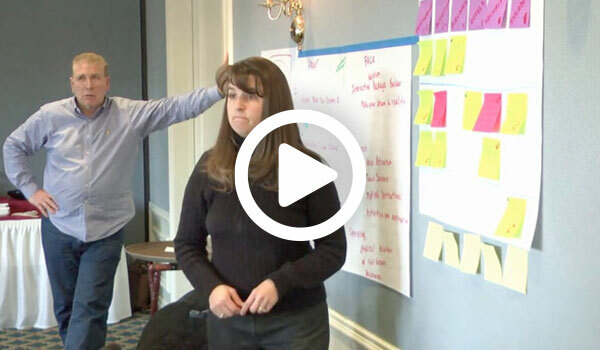 Start learning Agile now through our engaging real-world video library. 24+ hours of goodies! Learn real world skills from Agile experts and practitioners. Scale Agile learning across the enterprise. Leverage practical and valuable Agile cheat sheets for each course. OUR VIDEOS | START LEARNING NOW! Ready to learn? 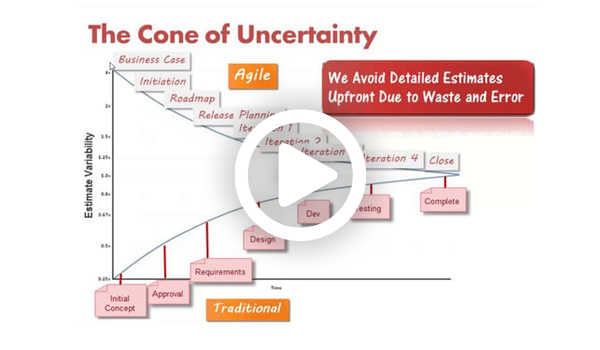 Watch a real Agile team in action or learn intermediate and advance topics. See sample videos below. 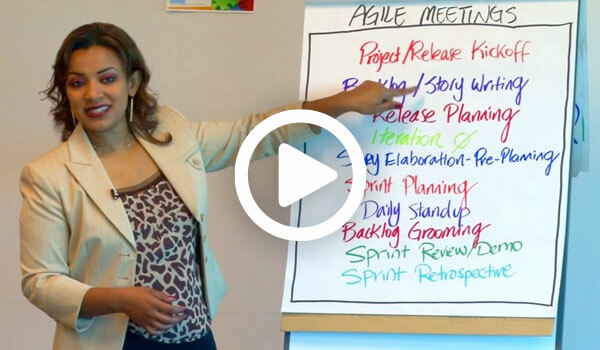 These are the most popular agile training videos. 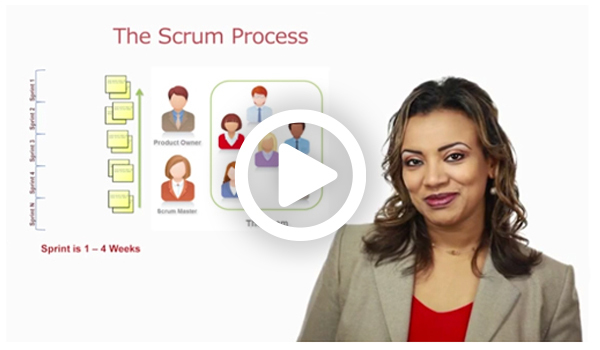 This series introduces you to the core of Scrum including the main roles, process, artifacts and important terms used. If you are new to Agile this is where you should start! 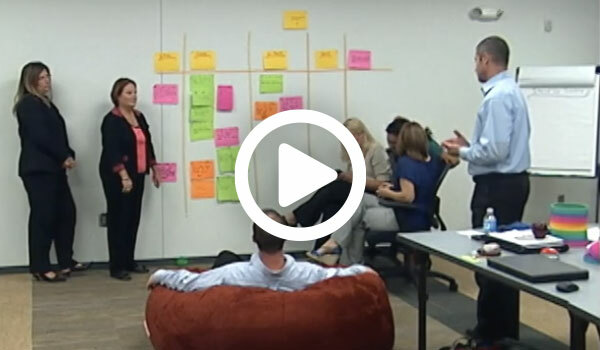 Watch this unique Day in The Life of an Agile Team Simulation and follow the team as they go through all the Agile lifecycle activities from visioning, planning, writing stories, sizing, release planning and execution. This course offers a full in-depth view on how a Kanban system operates and how it can be applied to your team. You will learn each of the tenants of Kanban, how to set up your board, how to measure the flow of work and how to implement a Kanban system within your organization. 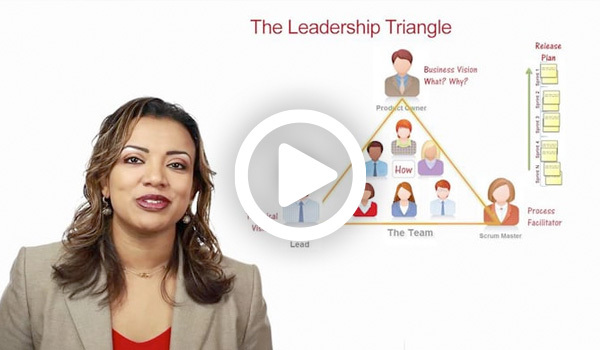 These agile training videos dig deeper into how to lead a high-performing team by covering topics like servant leadership, collaboration, conflict resolution and team maturity stages. Without this cultural transformation Agile won’t stick. 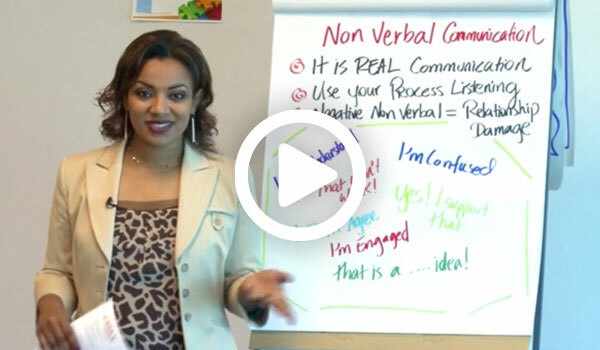 This is a powerful series that will give you the skills to transform the effectiveness of your meetings immediately! You will learn through live demos and engaging group discussion how to respond to the top dysfunctional behaviors and use powerful questioning methods to control the flow of your sessions. This unique series takes you deeper into the top 10 Agile Meetings and how to effectively facilitate them. For each meeting we will cover the purpose, deliverables, attendees, sample agenda and real world tips for facilitating an effective outcome. This information is worth GOLD! Whether you’re preparing for this exam or just want to learn the full Agile lifecycle in-depth covering topics such as visioning, planning, estimating, backlog creation, iteration execution and lean/kanban, this in-depth series is right for you! Watch this set of practical and engaging hour-long agile webinars that go deeper into many introductory and advanced topics on Agile. You’ll get a ton of real-world, practical knowledge you can use right away. So dig in! I really enjoyed the content, Sally. It crystallized many of the Scrum best practices for me. The Servant Leadership one was brilliant too – plenty of great ideas to encourage and grow! I have been watching several webinars via pmi.org, to achieve PDU credits. Sally’s presentation on Agile was by far the best presentation I have viewed. I have been a project manager for nearly 15 years… I have read Agile books, and attended webinars, and other research. 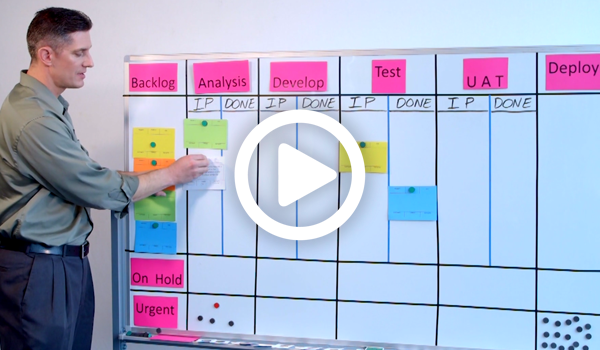 These videos provided a real world look to project management meetings in a Scrum environment. Thank you for a great training session. You kept it simple yet very informative & engaging, and have added quite some insight for me as a newbie into the Agile world. Need pricing for 250+ users?